This is a really old wallpaper i made.hope you like it. 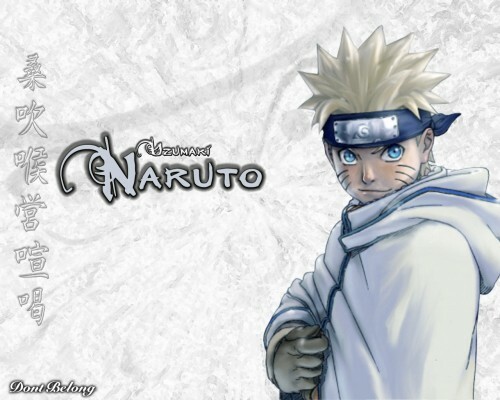 Browse Naruto Gallery: Recent | Popular. It's cool even its simple. Simple wallpapers are the best, imo. This one is from the first movie which was cool. I really like the whiteness and the pose. Good job. great vector ! this wall is nice!